I.E.D. 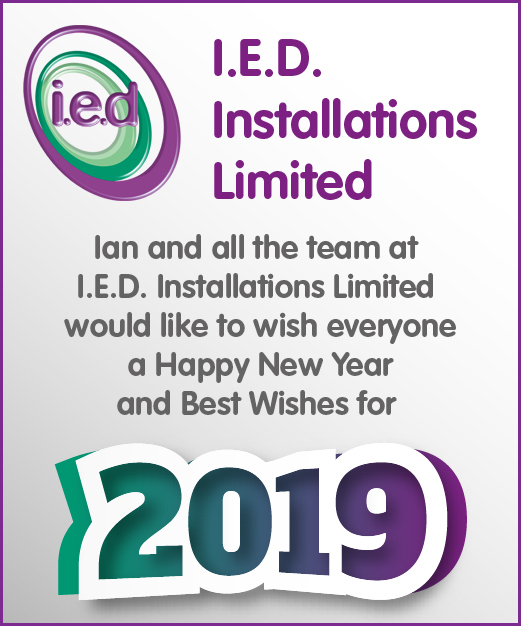 will close today, 21st December and re-open for business on 2nd January 2019. 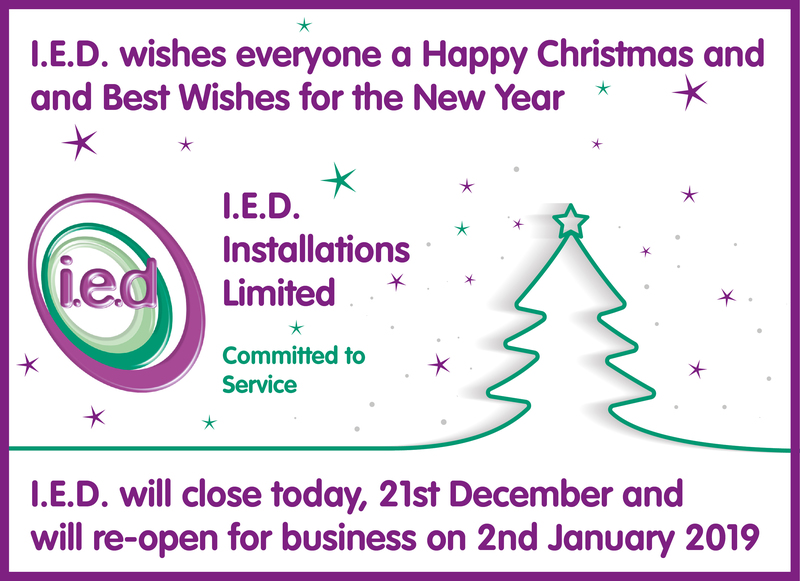 Wishing you all a Merry Christmas and Best Wishes for the New Year from all the team at I.E.D. Tom Blanchard Retires after 18 Years at I.E.D. 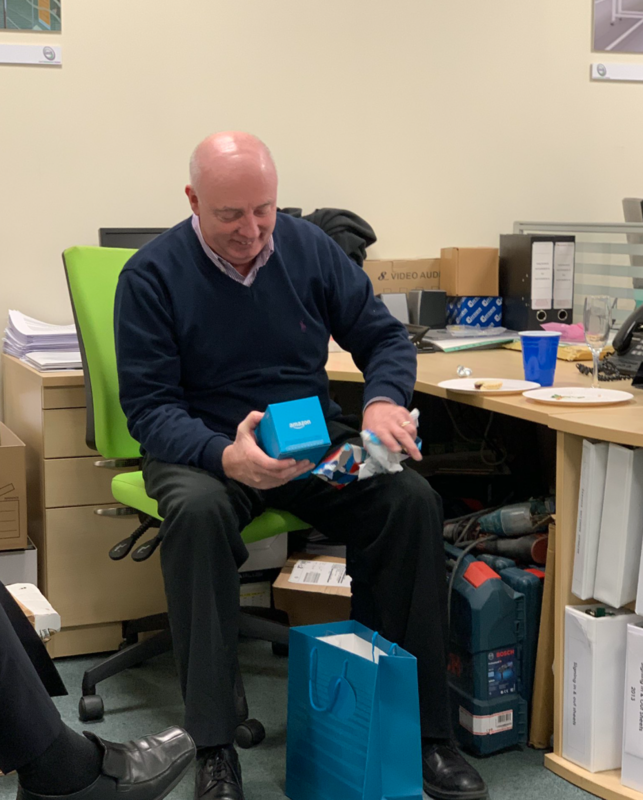 Happy Retirement to Tommy Blanchard 18 years of fabulous service to IED and its many clients. 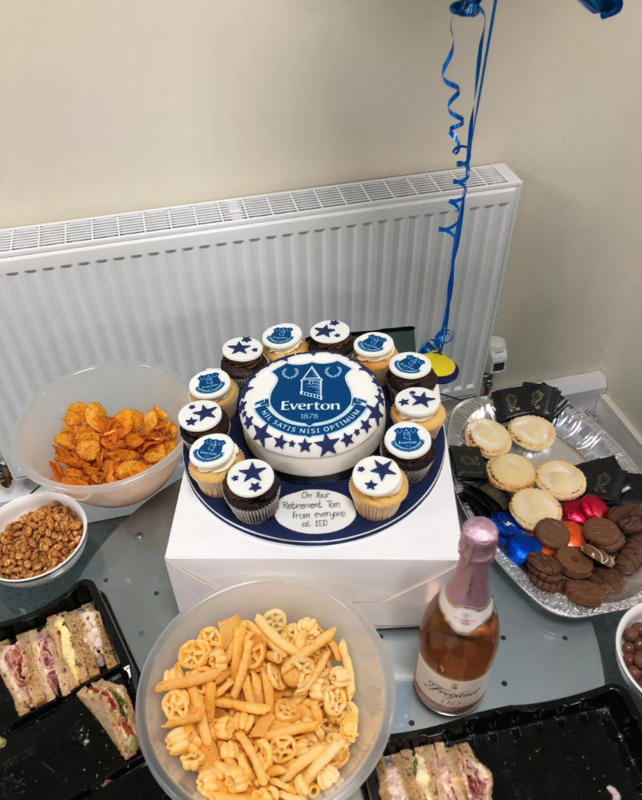 Enjoy your retirement Tom, from all at I.E.D. 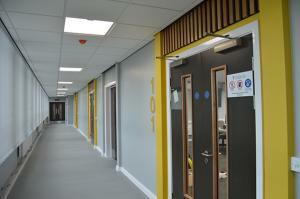 I.E.D. were the preferred supplier to undertake the modification to existing areas and the addition of new teaching spaces consisting of new build classroom extension and the conversion of the hall area to four new classrooms across two floors complete with modifications to existing teaching areas. This included lighting, power, fire alarm, data and mechanical services. 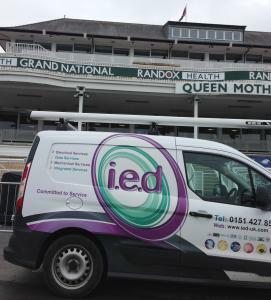 I.E.D. 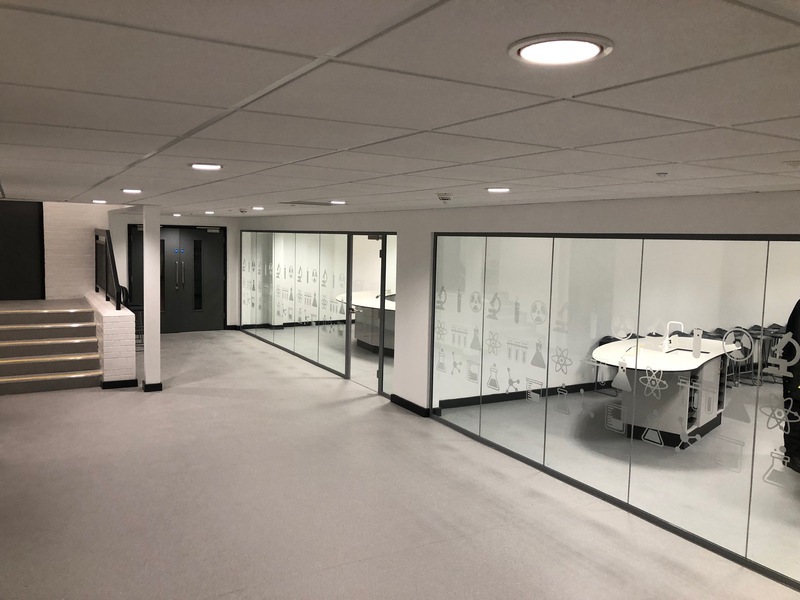 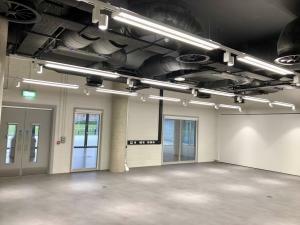 were the preffered supplier to undertake the refurbishment of the under 23 changing rooms, shower rooms physio rooms, media centre,corridors offices and family room – all part of the academy building. 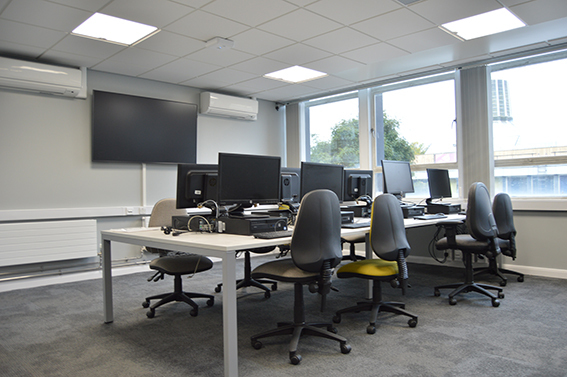 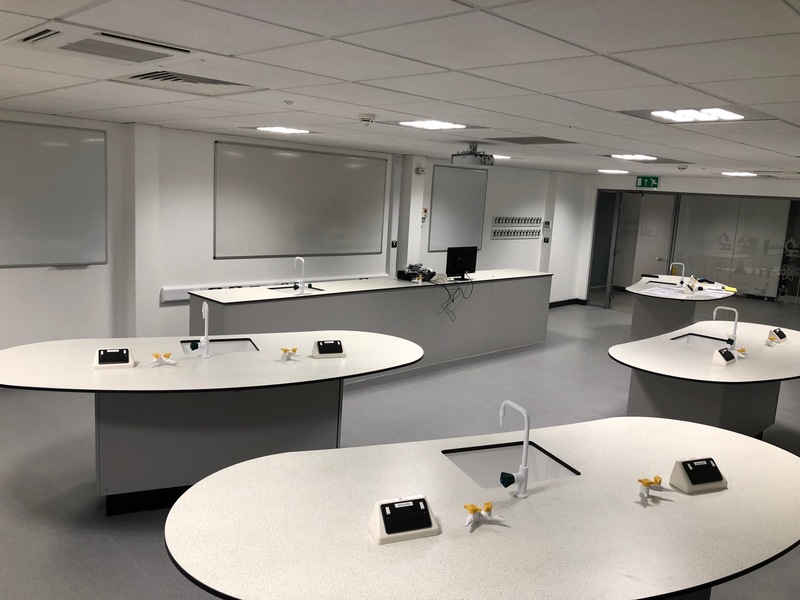 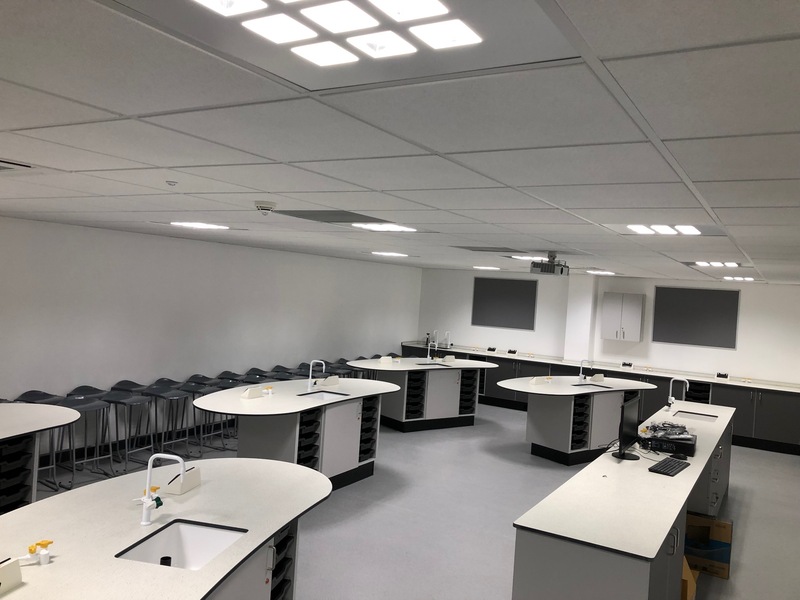 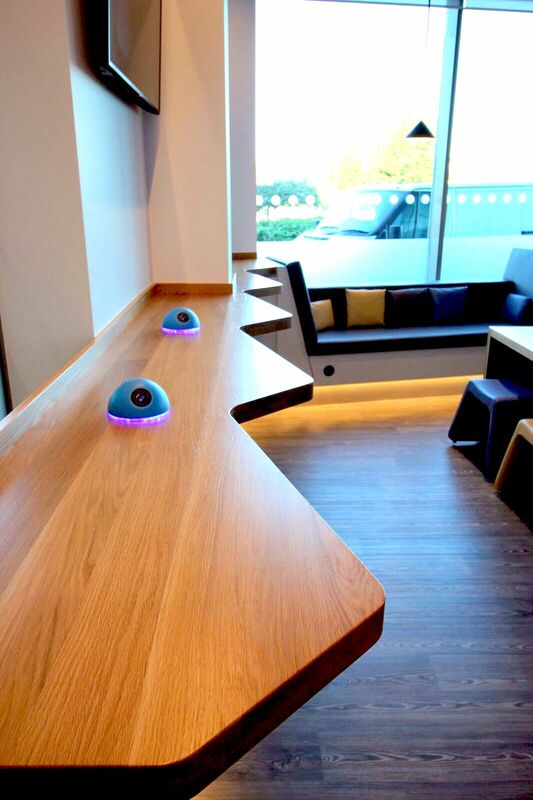 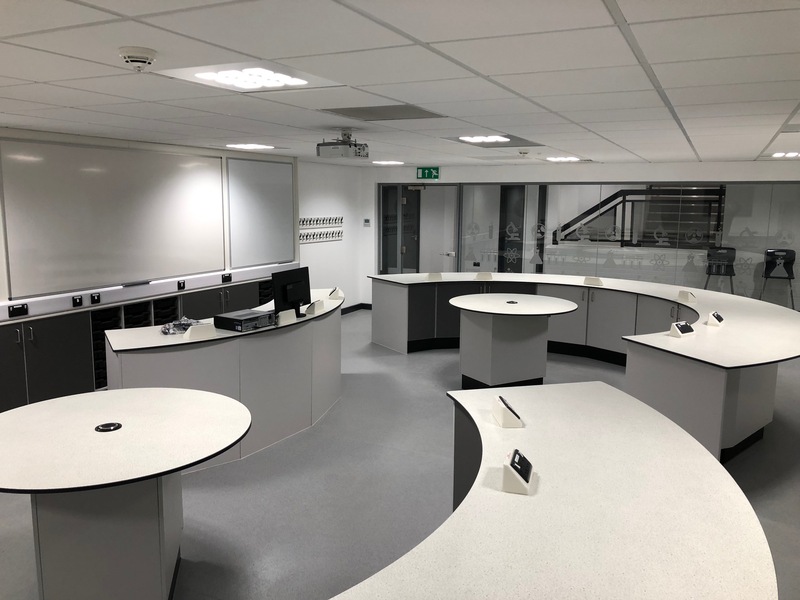 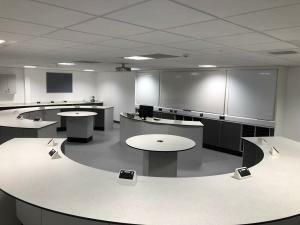 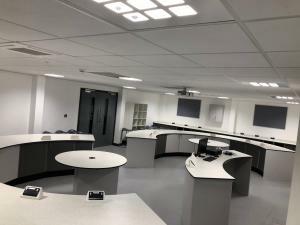 IED Installations were appointed to carry out an upgrade and refurbishment of the classrooms, lecture theatre and corridors to the 1st floor and 2nd floor – this included Lighting including controls and emergency lighting. 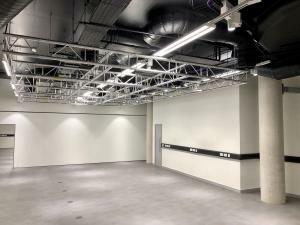 IED Installations were appointed to fit-out of the existing LG basement gallery in LJMU’s Art and Design Building into the proposed X Gallery consisting of two flexible teaching / exhibition spaces with an associated lobby and store formed. 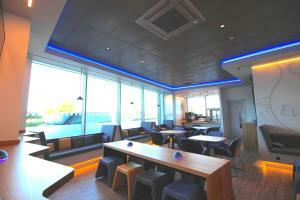 I.E.D. 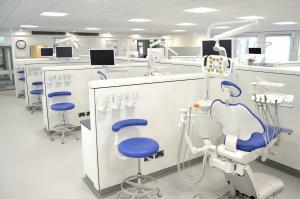 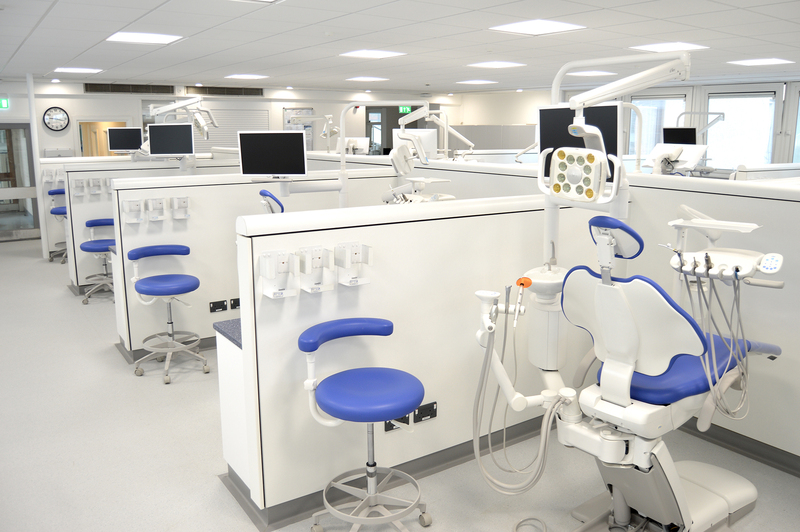 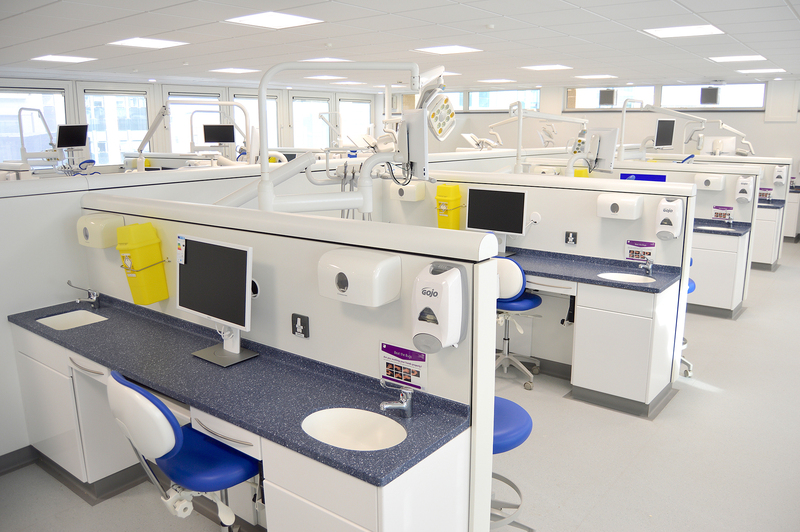 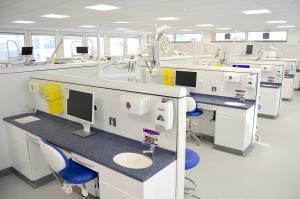 have recently carried out a full refurbishment to the Restorative Dental Department at the The Royal Liverpool and Broadgreen Hospitals to upgrade the facilities to which included structural alterations, new flooring and suspended ceilings. 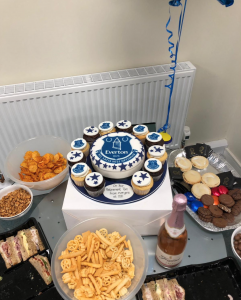 All of us at I.E.D. would just like to congratulate Daniel Calland for his massive achievements at the NORTHWEST TRAINING COUNCIL annual awards ceremony. 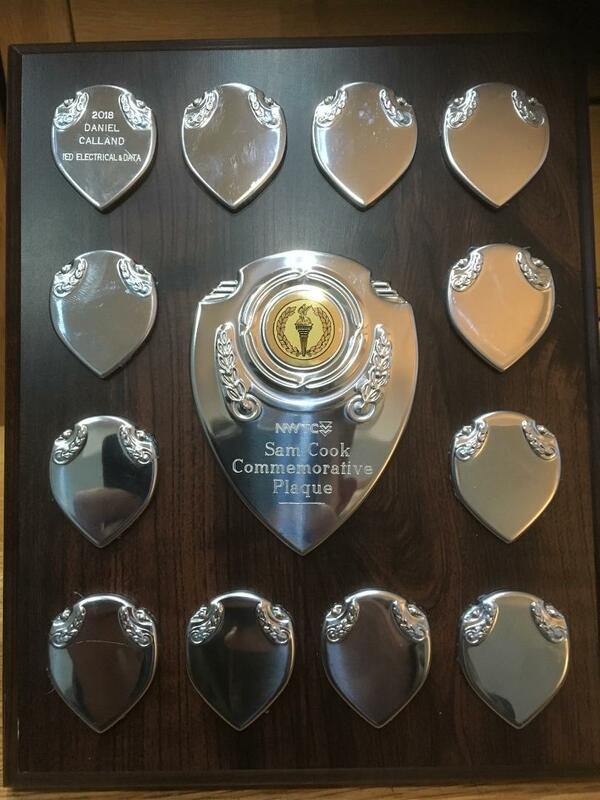 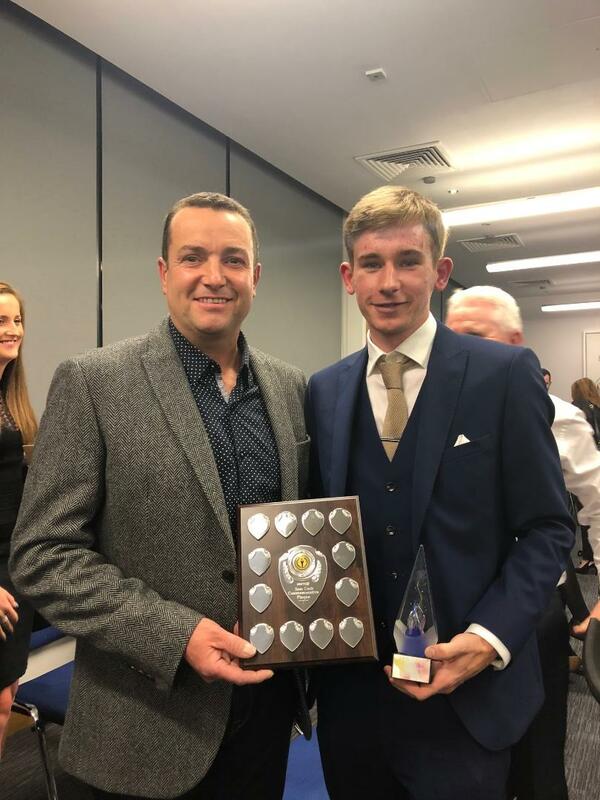 Daniel was chosen from approximately 350 apprentices and received the following awards: Sam Cook Commemorative plaque award – WINNER Daniel is the first recipient of this award which has been created in memory of Sam Cook as he was an apprentice of the NWTC before he was sadly taken in tragic circumstances. 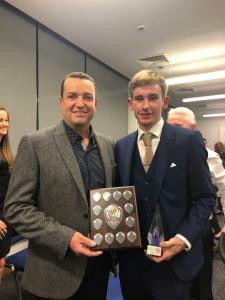 Daniel was presented by Sam Cook’s father in a very emotional presentation on Friday evening. 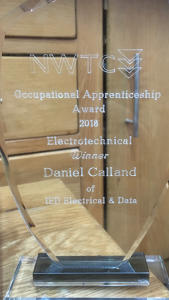 Daniel was also WINNER of the Occupational apprenticeship award for Electrotechnical. 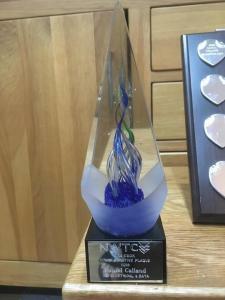 I’m sure you will agreed Daniel is a very worthy winner and we are very proud and happy he has been recognized in this way. 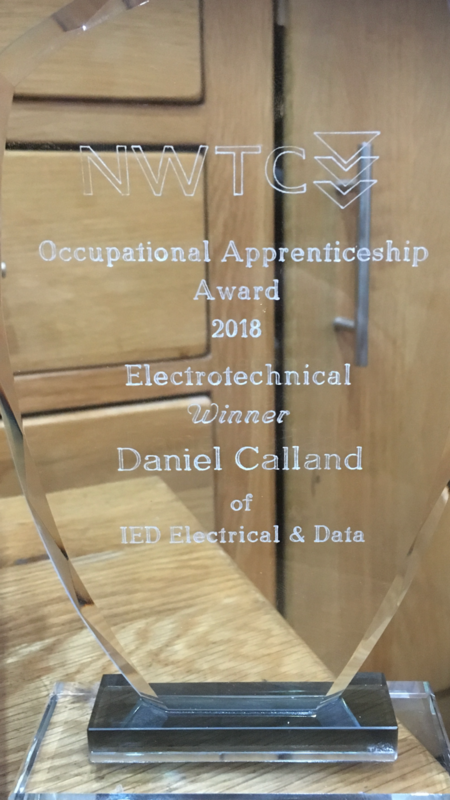 Well Done Daniel from all at IED. 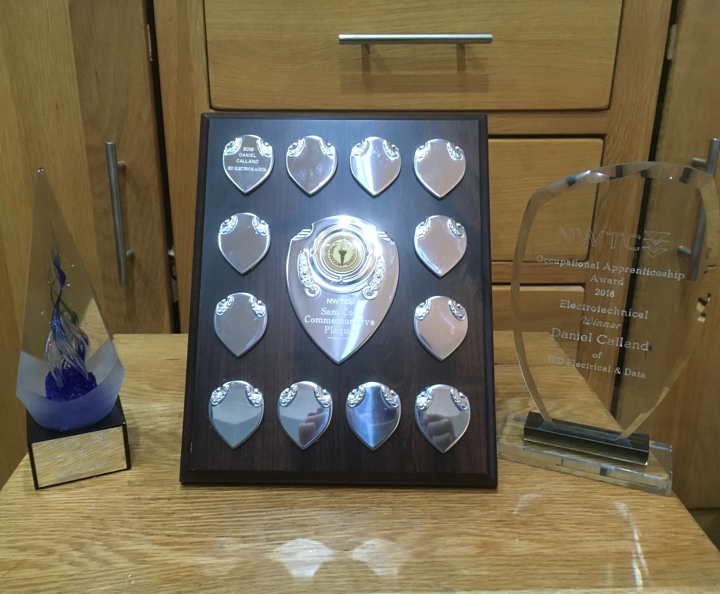 Grand National 2018 – Our 16th Year! 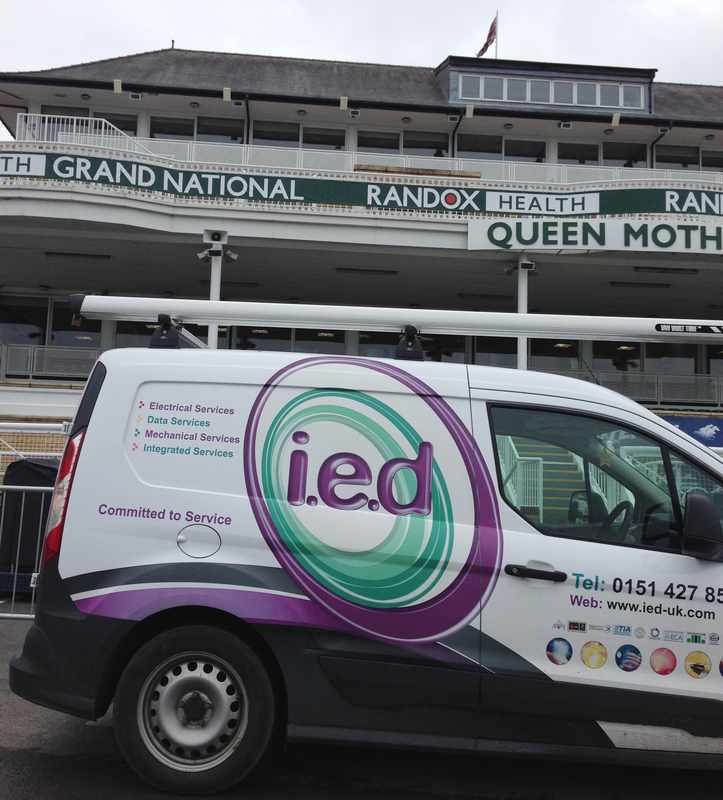 IED were retained for an amazing 16th year in a row to support temporary service to the Grand National Aintree Race Course.